Info and opinions on a variety of interests. James Bond 25: Craig’s 007 so far. 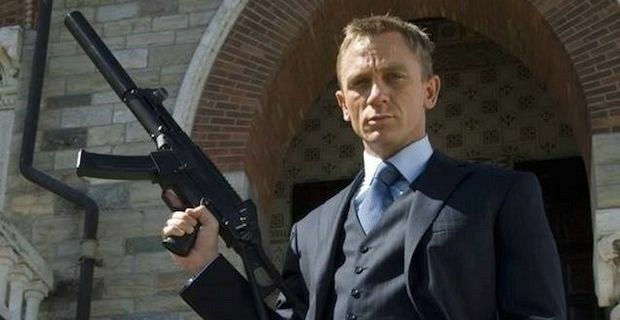 Daniel Craig will return as James Bond, and the next film is set for a November 8th, release date. The film will reportedly be Daniel Craig’s last as James Bond, but one has to wonder, what direction will the series take in this new installment, and going forward? But it also hardens him, when it turns out Vesper had been blackmailed into stealing the Casino winnings. Although by the end of Quantum of Solace, as the title suggests, he at least partially understands what happened (hence the title). But he’s pretty much back to his prime halfway through. 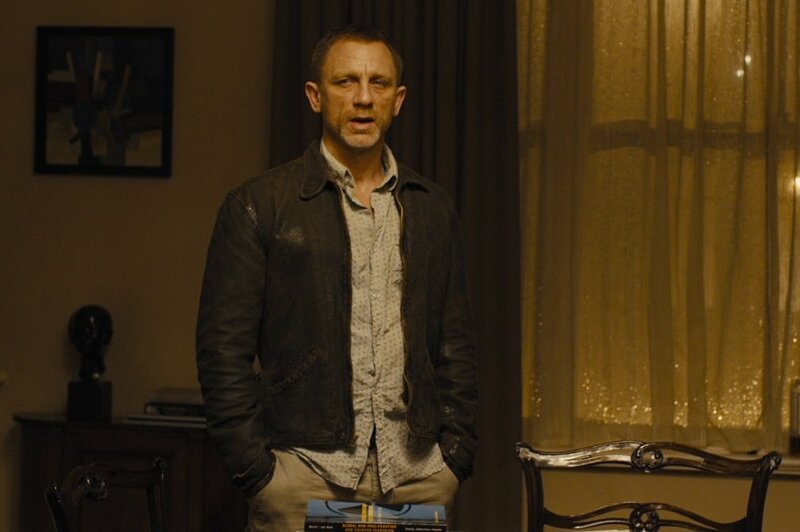 Skyfall of course is notable in that it introduces Bond’s supporting cast of MI6, apart from M and Tanner, as well as a new Male M, Mallory, played by Ralph Fiennes. Moneypenny and Q in particular are far less office-bound than their predecessors (although Desmond’s Q did occasionally equip Bond on the field, especially in “Licence to Kill” where the roles of M and Moneypenny were minimalized). SPECTRE of course introduced the Bond villain organization of the 60’s back into Bond’s world, and also (retroactively) ties the villanous plots of CASINO, QUANTUM and even the seemingly self-contained SKYFALL into the machinations of one man: Hans Oberhauser, Bond’s spiteful stepbrother who faked his death, built a criminal organization and did it all in part to spite his stepbrother. Of course, he also uses a new name, Ernst Stravro Blofeld. This is in part accomplished by bringing back Mr. White, one of the players in the “organization” established in Casino Royale and Quantum of Solace, and called “Quantum” in the latter film, turning out to be SPECTRE all along. Asked by Mr. White to protect his daughter, Madeline Swann, Bond and Swann end up falling for each other and foiling Blofeld’s plans, but also Bond, figuring he’s got something “better to do” spares Blofeld’s life and rides off with her into the streets of London in his rebuilt Aston Martin, possibly into retirement. But with Craig returning, retiring’s not something his Bond is really good at. He tried in Casino Royale, and we all know how that turned out. 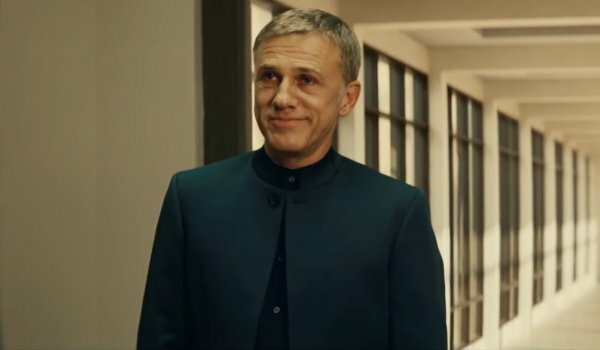 And of course, SPECTRE leaves Blofeld alive, and the last time in the series Bond left Blofeld alive (although it’s possible he considered him dead) and tried to settle down, it ended badly, in an event often brought up in later Bonds as a bit of a continuity nod-the death of his new wife, Tracy. Dialing back a bit, there’s something familiar about the framing of OHMSS and SPECTRE’s endings here…. 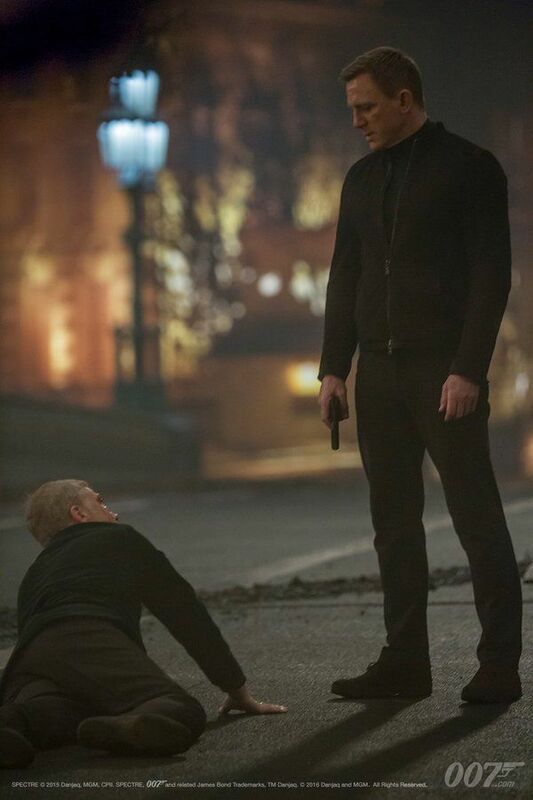 Although Bond 25’s still a bit way off, I’ll continue to offer more speculation into where the general Bond series direction is going, and how this might close Craig’s Bond ‘story’, perhaps paving the way for another reboot at some point (Perhaps even kill off Bond somehow? I’m not a big fan of the ‘code name’ theory-a fan theory cooked up to explain the changes in Bond actors and ages, like how a 60ish Roger Moore suddenly became 40something Timothy Dalton-so I’d rather something like him passing the torch does not happen, or the “this never happened to the other fella” quip) but rather a mostly fresh reboot like CASINO). Could Bond beyond Craig stick with the same basic continuity, but just change the actor without any explanation as the old films did? 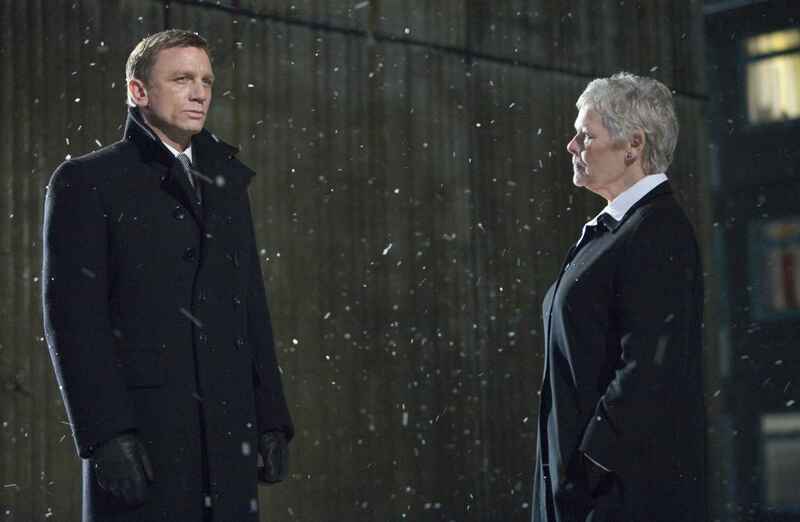 This entry was posted in Film reviews, James Bond in review, Uncategorized and tagged Daniel Craig, Ernst stravro Blofeld, James bond, Madeline Swann, Mr. White, SPECTRE, Tracey Bond, Vesper Lynd. Bookmark the permalink.